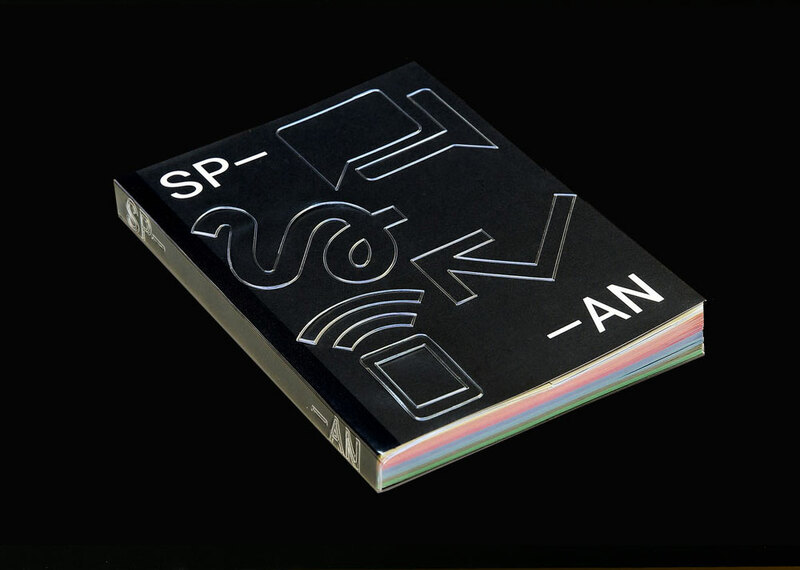 The SPAN Reader, a book released by Google Design in conjunction with its SPAN conferences in New York and London, is an eclectic collection of design thinking that investigates a variety of contemporary issues, such as the ethics of interface design, the implications of smart homes regarding privacy, the nature of time in digital space, the WYSIWYG paradigm, handmade computing, the haptic joy of contemporary stonecutting, and even the architectural implications of burglary. 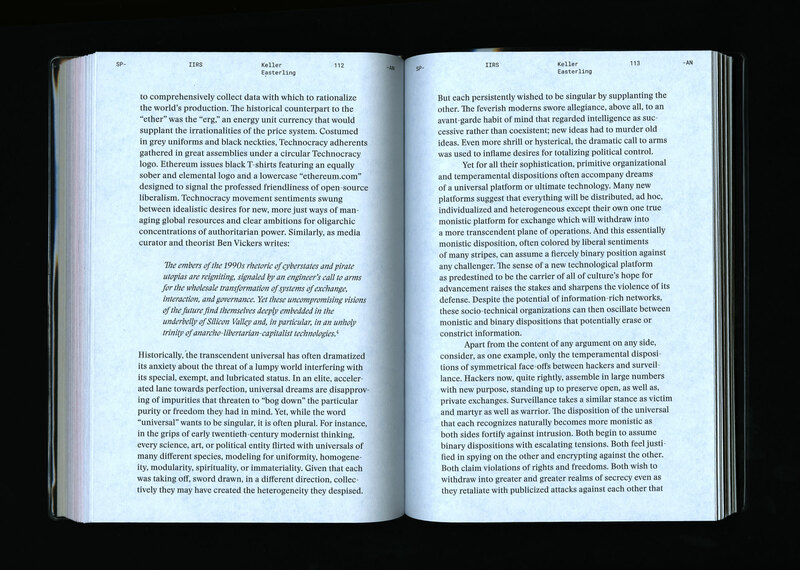 The book features original writing as well as several reprints, and many of the authors featured are unexpected (at least to me)—it is one thing to read Keller Easterling’s critique of intangible architecture and power structures in its original context of the theoretical contemporary art journal e-Flux, and quite another to read it within the pages of a Google publication. As a glimpse into the thinking behind Google Design, the SPAN Reader seemed a good place to start when trying to understand the culture and philosophies at work in the office. 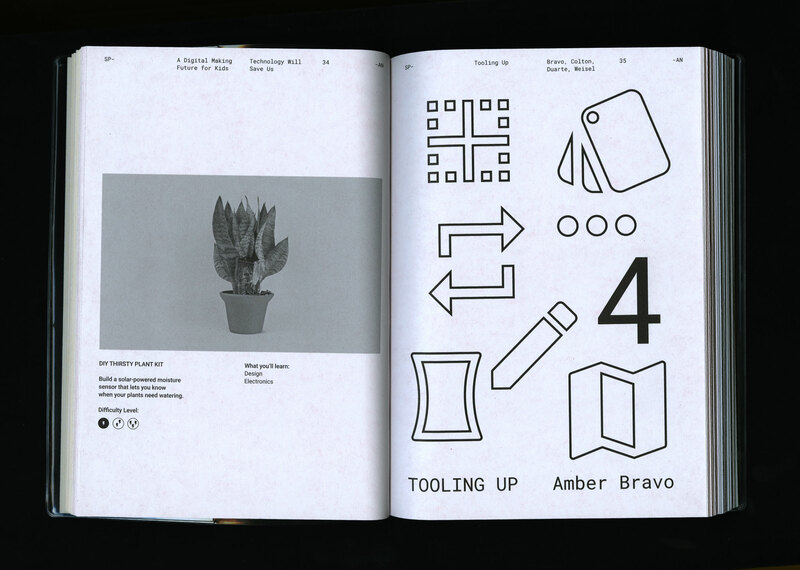 This post begins with a short interview with Rob Giampietro and Amber Bravo, creative lead and editor of Google Design NY, respectively, discussing the editorial mission of Google Design, the ever-evolving metaphor of “material,” and the process of creating the book. Finally, Rob and Amber respond to a number of excerpts from the book (a reading of the reader? ), offering us a chance to understand why these issues are important, and how they fit into the larger framework of Google Design. Many of the individual texts are available to read in full online, so please do click through. Emmet Byrne: What is Google Design? 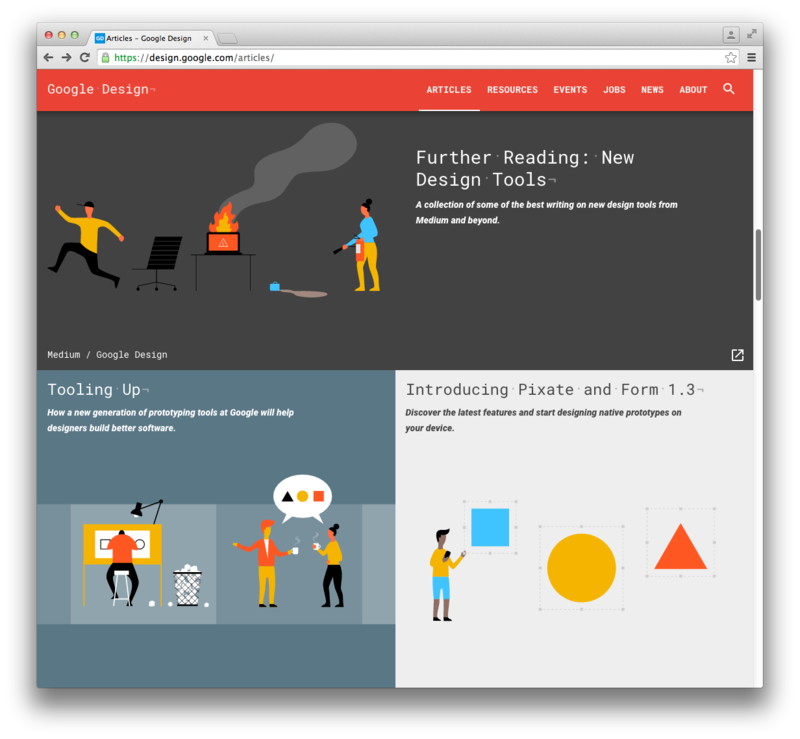 Rob Giampietro/Amber Bravo: Google Design is a cooperative effort led by a group of designers, writers, and developers at Google. We work across teams to create tools, resources, events, and publications that support and further design and technology both inside and outside of Google. EB: One theme that resonates in the SPAN Reader is the idea of integrating digital design thinking with traditional modes of physical design thinking. Is this something Google Design takes to heart? RG/AB: Digital design has benefitted tremendously from what’s come before it—print design’s focus on highly controlled and comprehensively specified modular systems, environmental design’s capability to compress, augment, and orient space, product design’s focus on the user and the affordances of a material, motion design’s ability to make information come to life in time, and so on. That said, today’s technology is really challenging the parameters between the traditional disciplines of design. When the interface becomes three dimensional, as is the case with VR, you need to completely reframe your thinking. 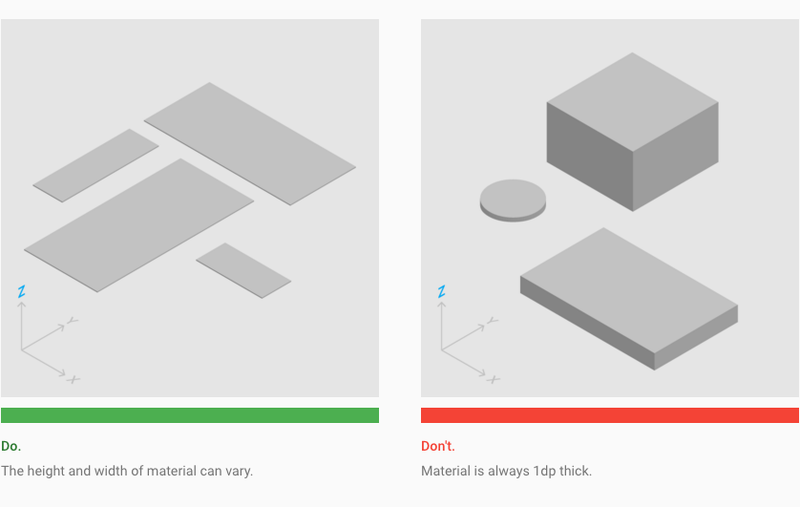 Material Design mixes media in its framing as well—it thinks about how to make interfaces more immediately graspable, by playing with the dimensionality of light and shadow and thinking about how objects and surfaces like paper behave in the physical world. So we’re certainly interested in all kinds of design and what we can learn from them in our work and the field of digital designer more broadly. We also do a lot of non-mediated things like conferences and events, and in those cases we’ve had to think about how Material Design translates to other contexts—how it works in print, or how it works in space. Lance Wyman spoke at SPAN in New York about the design of urban iconography. As a team tasked with streamlining and evolving the company’s graphic language, we find ourselves often collaborating with teams on all levels of design, down to the tiniest details, like helping to refine product icons. So we really look up to and stand on the shoulders of Lance and others’ work in this field. If we do our jobs well, it’s a symbiotic approach, design and technology co-evolving, and highly attuned to the nuances of a user’s context in all cases. EB: When did “Material” come to represent something virtual instead of physical? RG/AB: Google originated the name “Material Design” for the design system and always intended for it to be a broad, open-source initiative for the design community. We continue to lead and push the system forward, both visually and conceptually, so that it’s best-in-class and up-to-date, and we also rely on the community to push it forward and adapt it for their own uses to really bring it to life. Last year, we even established our first-ever Material Design Award, to acknowledge all the great examples of material design being produced by third-party product teams. In terms of the “virtualization” of material that you ask about, Material Design is a system for thinking about our digital surfaces that uses the traditional tenets of graphic design to suit this new context most appropriately. So, for example, with mobile devices, once you remove the mouse or other pointing device, then you are actually interacting with a surface, and the affordances of that surface—its materiality—become critical. So while it is virtualized, it’s also being touched. It’s still mediated, but less so. And that closer proximity to the interface offers a new set of opportunities. The floating action button (FAB) in Material Design rises up subtlely to meet your finger when you tap it. The number of layers in Material Design cannot exceed the device’s actual depth and fade into illusory space. It’s probably important to note that almost all GUIs have been metaphorically-driven. The desktop metaphor was one of the first, but following that were spatial metaphors (GeoCities, Internet Explorer, Netscape Navigator), and more heavy-handed physical metaphors like bookshelves, dashboards, etc. These metaphors often build a bridge to make a technology more familiar to new users, but, as these users become more accustomed to the technology, this metaphorical layer can be lightened and the technology can become a bit more true to itself. A last word on metaphors: it’s been interesting in the last few years to see the directionality of these metaphors reverse, so that instead of digital technology receiving metaphors from the analog world, it’s actually starting to provide them. In the last few months we’ve been interested to hear phrasing like “paintings as social networks,” “buildings as operating systems,” and so on. EB: How do areas like Material Design and marketing intersect with Google Design’s editorial and educational mission? RG/AB: Material Design is an open-source product and we treat it as such with regular updates and improvements that we share widely. On our team, designers and engineers work very closely together to build, and, perhaps even more crucially, maintain the system and services we develop. That’s a hallmark of our work at Google Design—the fact that we’re lead by design and engineering in equal measure. We’ve created a unique platform for sharing our work and the work of other design teams across Google, but it’s always geared toward the perspective of a team of people who are excited to polish and push the boundaries of design and engineering. We mentioned our mission earlier: to support designers and developers both internally and externally to Google. So part of our editorial and educational imperative is to share Google’s process and thinking with the design world around important topics like design tools or identity systems, and, just as significantly, we want to listen, learn, and respond to what the design world is talking and thinking about and bring the best of those ideas back into the company to power it and make all of our work better. Google is a technology organization, but, increasingly, and especially with the formation of Google Design, it understands itself to be a cultural organization as well. EB: What is a normal day like for the two of you? AB: I head up our editorial efforts at Google Design. It’s really important for our team to connect with the community in a meaningful way, through a variety of channels. So I help make those connections via social comms, and editing and producing stories that support the design community both inside and outside of Google. Stories, of course, can take many forms—for example, we relaunched our site for last year’s I/O with a documentary video series that explored the making of Material Design—so storyboarding, script writing, and pitching in on art direction all fall within my general purview depending on the given project. I work closely with the designers and engineers both on and outside our team to help them frame and write their stories. This can sometimes mean parsing pretty technical language, or figuring out the most exciting lens or angle for a given project. And of course, I get to work on amazing, special projects like the SPAN conference and reader, and even dabble a bit in speech writing and technical UX writing for products. My title at Google is “Content Strategist.” Coming from a more traditional journalism background, this felt a bit foreign to me at first, but I’ve come to appreciate its techy charm and the fact that it underscores my special knack for being a generalist! Design.google.com is still quite young, so it’s been exciting to see it grow and evolve every quarter into something a bit more robust and editorially engaging. RG: Within Google my role is Design Manager, and I am also the site lead for the Material Design studio in New York. This means I get to lead a small studio that’s part of a much bigger effort, meet regularly with designers and engineers to develop projects, structure priorities, provide direction and mentorship, and evaluate impact and success. So it’s a people-focused job, both for the people in the office to make sure they’re creatively challenged, and for finding the most talented people to join our team in New York. I am also one of several creative leads who assume responsibility for inter-office projects—like the SPAN Conferences and Google Design efforts in my case. On a day-to-day basis I meet with groups across the company and outside of Google to provide feedback and direction, share our design efforts, and learn from new projects and research. Much of my work with Google Design has to do with capturing and showcasing some of the most innovative thinking happening around design at Google and also fostering connections between what we’re doing and what we see in the wider design sphere. EB: Why make a book? RG/AB: We wanted to go above and beyond the standard swag bag people are accustomed to getting at conferences, and produce something that people would appreciate and hopefully hang onto for a long time. At SPAN, we were able to bring together such an exciting array of talent, we wanted to somehow extend the moment of the conference and let people take those conversations home with them. We also thought the intellects of our speakers merited deeper engagement and they deserved some extended promotion and support from us, which we developed the Reader to provide. One of our early interests in planning for example was privacy and access and how design could get involved and help to lead the discussions there. When we learned Geoff Manaugh was working on a new book on burglary in the city and that he was willing to share an early excerpt of this book with us for the reader, we were thrilled—this is exactly the kind of thing we were hoping for. Same thing with Amber’s interview with Nick Benson, a third-generation stonemason—we hoped this would shift the conversations we’d been having around materiality to a much different timescale. In addition to all this, it’s fair to say that conferences come and go, but books hang around. Much of why we’re able to learn from the earlier work of IBM and others is because the documents of these projects are still available to us. Olivetti supported a journal on city planning, a literary magazine, and an art gallery. Publishing, as much as convening, is part of building culture, and Google recognizes that it has a responsibility here. Everyone at Google has been thrilled at the reception of the SPAN Reader, we’ve shown we can do projects like this, and hopefully we’ve paved the way for more of them. EB: How did the project come together? RG/AB: The whole Google Design team worked together to source speakers for SPAN, and Rob selected and invited these speakers to the conference and worked with them to develop their talks. Once they were involved, Amber worked to assemble shortlists of essays we wanted to consider for the reader, and Amber and Rob worked together to assemble and balance the collection. There were many others on our team who were involved as well, along with crucial input of our book designer Chad Kloepfer [former senior designer at the Walker Art Center], who did a six-month “residency” at Google on our team to help bring this and other projects to life. You can read more about the design of the book here. EB: The content in this book is quite diverse. On what axes did you plan this diversity? 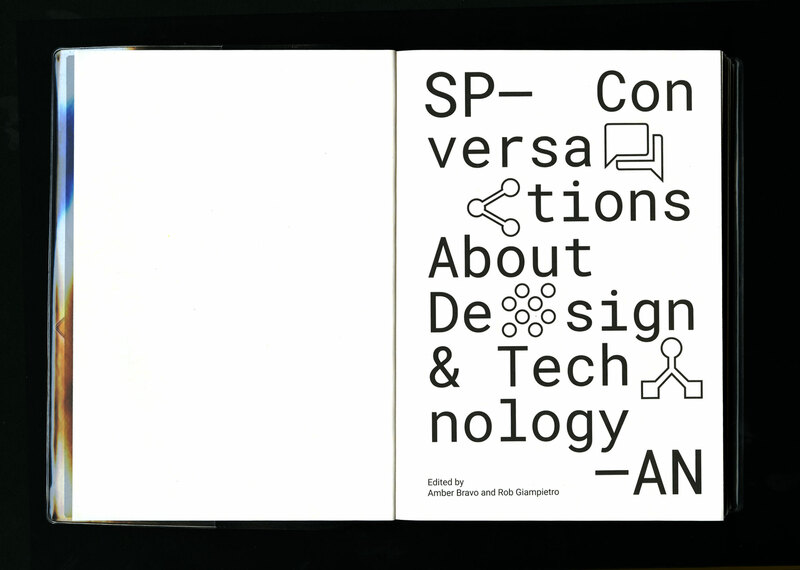 RG/AB: SPAN’s subtitle is “Conversations about design and technology, sponsored by Google.” This was critical to our approach. With the Olivetti publishing we just mentioned, there was a diversity of points of view and the context was one of scientific research and development. This is also where Google is at its best. We have the scale and ability to explore multiple directions in a given area of focus, and it’s that diversity of talent and perspectives that enables the company to yield the best and most innovative experiences for our users. With SPAN, we reached out to a lot of people to discuss their ideas and work—some of these conversations were preliminary and others continued to develop. The ideas represented in the reader belong to people who really opened our minds or informed our thinking about how we practice design. In a sense we made this reader to orient and focus ourselves as well as our audience. This first reader had a somewhat historical focus with the inclusion of Davide Fornari, John Harwood, and others—subsequent readers may shift conversations into other fields, or more into the present day. Please check out video of all of our session recordings in New York City and London. The following excerpts are from the Span Reader (2015). Rob and Amber were asked to respond to each quote in regard to their work at Google Design. RG/AB: Luna (of Studio Moniker in Amsterdam) was one of the first calls we made when organizing SPAN. There is something playful, irreverent, and human about her work while being highly programmatic and process-driven. We responded to it and it was gratifying to see a room full of developers and engineers jump to their feet after her keynote at SPAN London. Code review is a huge part of building products at Google, and Moniker’s process of arriving at a design through a rationalized and systematic processes seems to speak directly to the way in which engineers are equally concerned with the elegance of the string as they are the final outcome. This quote is characteristic of Luna and Moniker’s her work—absolutely rigorous, but arriving at a conclusion that is nonetheless unexpected. RG/AB: Paul’s breakthrough essay “What Is Code?” Came out in Bloomberg Businessweek while we were planning SPAN and we remembered reading this earlier talk of his and wanted to include it because Paul is as smart and savvy a tech writer as there is, but he always writes with great feeling and heart. Because Google operates at a staggering scale—we have several products operating at more than a billion users—we wanted to remind ourselves of the responsibility we have in making this work. The Eameses talk about design as “the best for the most for the least.” We aspire to something very similar at Google. Every bit that has to be downloaded on costly rural internet in low-income communities, every notification that takes a user out of what they’re doing or away from someone else—designers make the decisions that yield these outcomes and carry these responsibilities. That’s how we read what Paul is saying here. RG/AB: Michael and 2×4 were involved in helping us to plan SPAN, and they also shaped the interior architecture of the event. 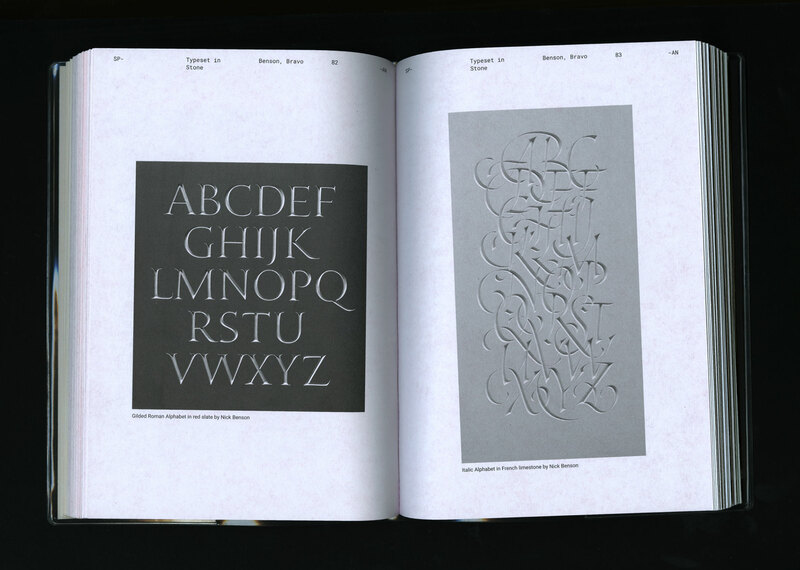 He is one of our best thinkers on design, and we loved the way his essay dramatized the flowing, variable, and technologically evolving aspects of typography then and now. His notes were a sketch for what we wanted to do with SPAN as a whole: Read technology as a continuous, rather than a sudden, process. RG/AB: This year saw an explosion of new projects around the Eameses in particular, with a retrospective organized by Catherine Ince that included a replica of the multi-screen IBM film at the Barbican in London, and an exhibition organized by Stephen Edidin at the New York Historical Society about the “Silicon City” that opened with a different replica of IBM World’s Fair Pavilion, and also included sections on “9 Evenings: Theater and Engineering” and other significant cultural moments around technology. In all of this, perhaps there are three lessons that we want to remember and develop in our own work. First, the IBM effort was generous in spirit and attempted to make what could have been a remote or monolithic effort more accessible to all. Second, it was a critical conversation at a critical moment that happened successfully at scale. And third, despite being aimed at hundreds of thousands of people, the end product was not watered-down or middling—if anything, it was challenging and even avant-garde. Many of the designers who contributed to the projects at IBM considered it to be the best work they ever did. This is exactly what all of us at Google aspire to as well. Davide Fornari, on Arte programmata. Arte cinetica. Opere moltiplicate. Opera aparta. RG/AB: Davide and Rob had met last year in Italy while both were doing research on Olivetti, and we reconnected with him when our team sponsored the AGI Open Conference in Bern, Switzerland. John Harwood observes in The Interface that IBM’s insight to build a culture around “business machines,” starting with the redesign of their showroom on 5th Avenue, really came through Olivetti’s groundbreaking work. With SPAN’s presence in Europe and the U.S., we thought it was interesting to offer both sides of this corporate history, and Davide’s scholarship was an essential way to do it. In terms of contemporary connections with the art world, our team works with the Google Cultural Institute on a number of projects; their 89Plus initiative (curated by Simon Castets and Hans Ulrich Obrist), Paris Lab residency, and numerous museum partnerships, are a few examples of Google supporting the art world in an official way. RG/AB: Nick’s interview has a lot to offer contemporary designers—particularly UX designers who are accustomed to being able to update and iterate ad infinitum. There’s a moment in his interview , where he describes how when he looks at an ancient Roman carving he acutely understands how it was made and can deeply empathize with a stonecarver who lived two millennia prior. That haptic knowledge is something that’s accrued and refined over time. It requires the body and a honed sensitivity. It is something that is incredibly important to keep in mind with an industry as young as ours, but as intimately connected to our daily lives and habits as the written (or chiselled) word. At Google we say, “focus on the user and the rest will follow.” In terms of design, this requires an acute awareness or consideration for how a user is experiencing the entire flow. When we design something as seemingly trivial as a button or switch, how that component sits within the larger ecosystem of the product language you’re building actually becomes integral to the entire experience. It’s not just a single message or action we’re designing. Nick’s assessment that it’s the hand of the designer that humanizes what could otherwise be considered a cold, or rational formal exercise, gets at that importance of honing conscientiousness and nuance in your craft and connecting with the human at the other end of the exchange. RG/AB: Taeyoon’s work inspired us immediately. We knew about his School for Poetic Computation in New York, a place of great curiosity and experimentation. The name itself brings C.P. Snow’s “two cultures” into dialogue—art and science, or, in the case of SPAN, design and technology. While we were working on SPAN, Taeyoon led a workshop at Pioneer Works in Brooklyn called the Handmade Computer, and we had to marvel at the simplicity of sharing the messy work of computer-making with a group of semi-technical students and artists who genuinely wanted to examine and find new connection with the technology they use everyday. We invited Taeyoon to reprise the workshop at SPAN New York, where it was one of our most popular sessions, and for the reader he contributed one of his marvellous hand-illustrated stories. For Taeyoon, the lesson—and perhaps the resistance he speaks of in his quote—comes from placing the computer back into human hands and in the decidedly unpredictable spark that comes from that unstructured programming. 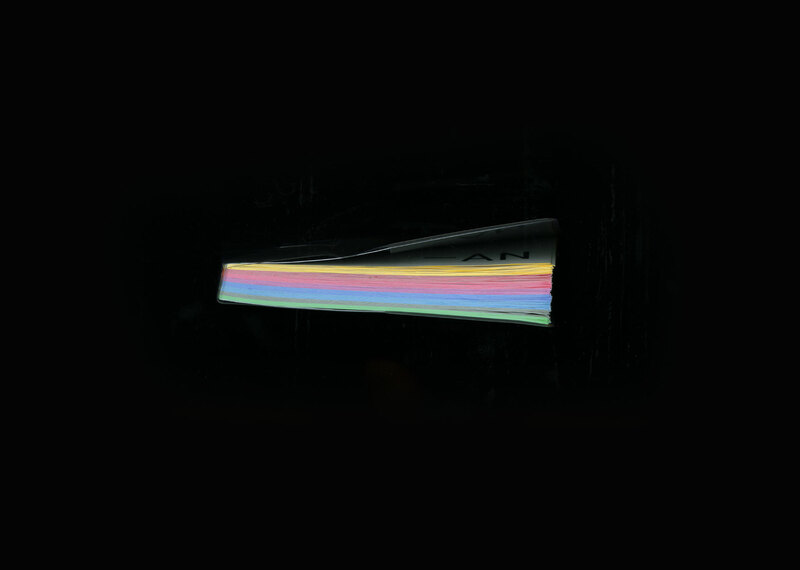 Taeyoon’s work is a lesson to us all to leave space in our systems for discovery and delight. RG/AB: Much of the core team working on SPAN was familiar with Keller’s deep, probing work with the effects of technological infrastructure on the urban environment, and these moments where technology enters and changes the scene was something we thought SPAN should address with Keller as our guide. As we got deeper into several of her essays, it was a pleasure to find prose that was evocative and suggestive of the ways that technology has reshaped how we assess our present-day existence. That it becomes harder to know how to shape a building without an awareness of the software that runs it, or the data that shapes it, or the flows of activity that surround it, or the hardware it houses. This tangle of issues, she suggests, dissolves a firm sense of knowing that something should be shaped in a specific way into a different kind of accrued knowledge, knowing how. At SPAN New York she explained that “You can know how to kiss.” In her essay, she credits her interest in know how to Gilbert Ryle, a British philosopher who coined the now-widespread phrase “the ghost in the machine,” though the machine in his meaning was our own bodies, not our devices. On a more practical level, as designers working hand in hand with engineers, we could not agree more with Keller’s assessment. So much of our formal expression is borne on platforms where products are interacting and influencing a stream of interdependent experiences. In including this essay in the reader, we wanted to celebrate her work and point to these fundamental concepts as well. RG/AB: Justin’s essay, and his subsequent talk at SPAN London, captured beautifully the complex web of issues at play in questions of privacy and security. We both want our devices to do more and must constantly adjust and check that desire other political and social aspects of our humanity. His talk at SPAN highlighted how different cultures have answered questions of urban privacy in different ways—some requiring more, some less—and like SPAN more broadly we find this complex and nuanced result to be the most truthful. We included the essay to remind designers, especially digital and product designers working in this space, of their responsibility to both delight and guide users. 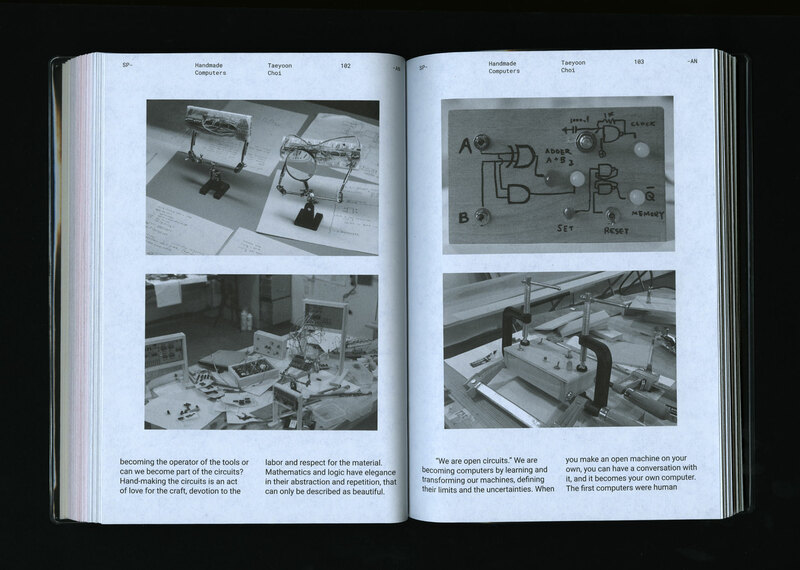 We also included it because Justin’s essay, along with other scholarship on this issue, helps to make what can be an invisible shift of having sensors and data in our domestic spaces more visible. At SPAN, Rob invoked a lesson from Stewart Brand’s How Buildings Learn as an earlier parallel. Brand says one of the problems with using vinyl siding on houses instead of wooden siding is that vinyl hides rot and other structural flaws beneath the surface. Wood, in Brand’s eyes, is the better material because it doesn’t shield this process. Instead, wood is easy to patch and it alerts a homeowner when repairs needed. In so doing, it makes the home’s real-time structural integrity more visible. Most of the content in the SPAN Reader (text and video) can be accessed via Google Design’s website or their Medium page.